We provide a program of health that is all about helping ensure optimum quality of life. 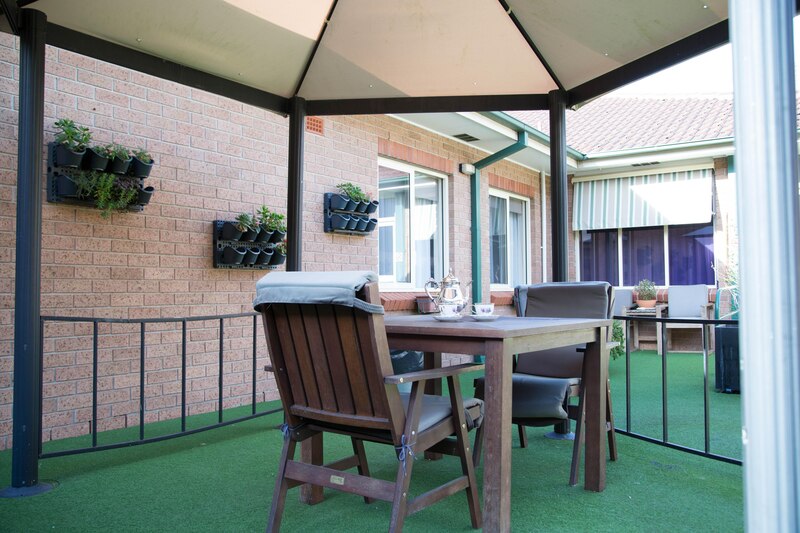 With six facilities across the Sydney, Hardi Aged Care provides care to hundreds of residents in comfortable, home-like environments. Our commitment to continuous improvement and ongoing education ensures our experienced staff have the most up-to-date industry knowledge, so your loved one receives the best possible clinical expertise. Within our facilities we offer a variety of quality services including: hairdressing, massage therapy, group and individual activity programs, large outdoor areas. Each facility also offers regular bus outings, with no charge for travel. These services, as well as tea and coffee facilities, ensure residents can remain as socially active as they would like to, and enjoy the utmost comfort in their new home.